This is my second in a series of Instagram Gallery posts of the patterns from Green Gables Knits. It is such a delight to see how these patterns look when they are worked up in colors and yarns other than those I used in the book originally. 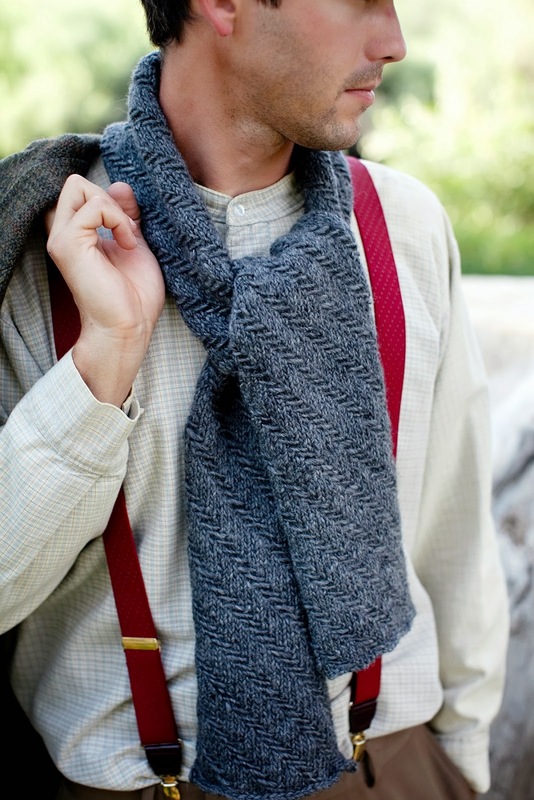 Here you see Gilbert's Scarf as photographed in the book: simple, manly, and classic. And here is a very different version of the scarf- done up in a lovely cheerful marigold-y colorway of Lorna's Laces Haymarket. I love the way the hand-dyed yarn does a little "shape-shifting" as the scarf progresses through the diagonal herringbone stitch. By using engaging, relevant hashtags,buy real human instagram followers you can be discovered in Instagram searches and hopefully build up followers on Instagram.